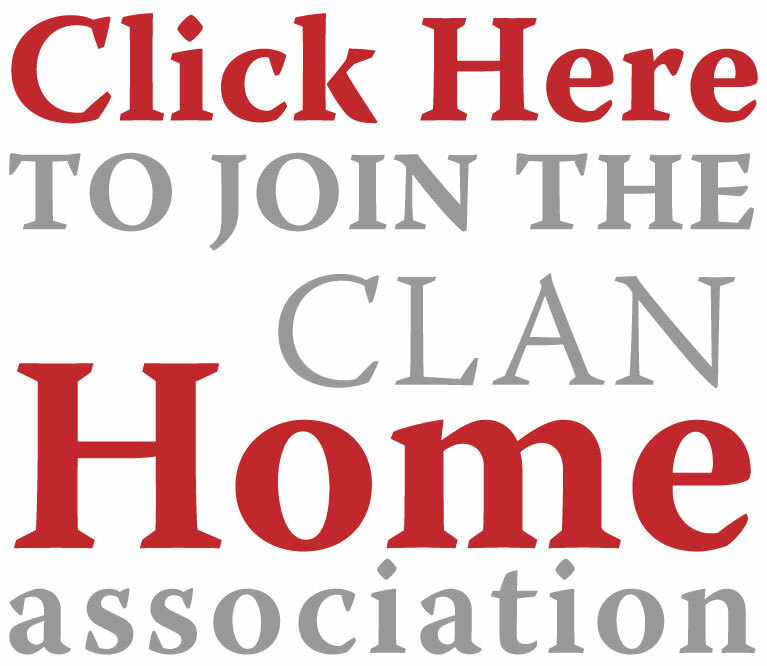 Membership of the Clan Home Association is formal commitment to the continuing aims and aspirations of the wider Clan family as it now stretches across the world. It is about joining in to support the Castle as the centre of our history, to help maintain the history and heritage both at a Clan level and at a personal family level, and extending that heritage to your children.  We are trying to build a series of connections across the globe linking Home descendants whether at family level or country based association level using the Scottish Borders, Hume Castle and the support of our Clan Chief, the Earl of Home, as our cornerstones. We had 120 people from 20 countries at our last gathering in 2013 and we actively at work linking some of the country based associations via representatives we met there, and extending this to other counties. This takes time, but most importantly it takes people which are after all what a Clan is all about.